Today we lost a brother, a father and a dear friend Shane Collela. 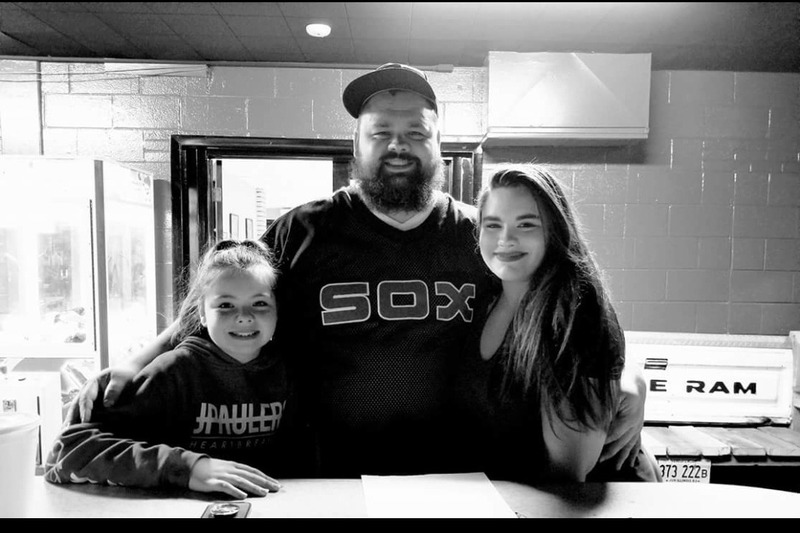 We would like to raise money to lay him to rest and to try and show the two pieces we have left of him, Ryeah and Roz, his little girls, the future he would have wanted for them. Please help us show the man who loved all a beautiful tribute. Thank you everyone for your generous donations this go fund me will end tonight. The go fund me will end tomorrow.